If you’re on a tight budget, the last thing you need is to pay extra for financial services you’re not using. 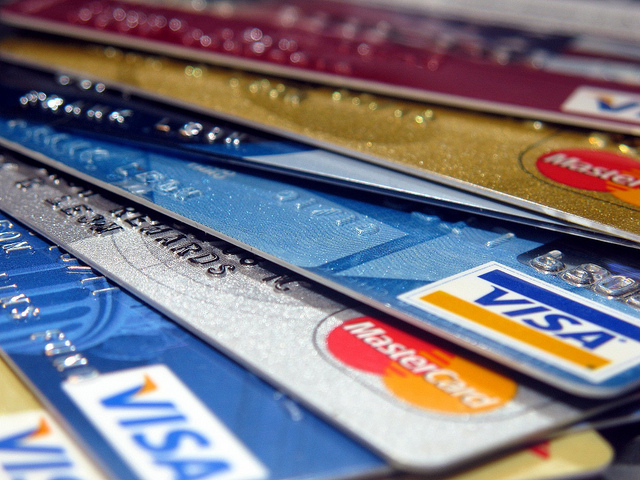 When used carefully, credit cards can offer great benefits. But if you’re not being mindful, you might be paying charges you could be avoiding. Special offers and promotional periods are pretty common features of credit cards. They’re great when taken advantage of, as you can get really good deals and often receive cash or reward bonuses. 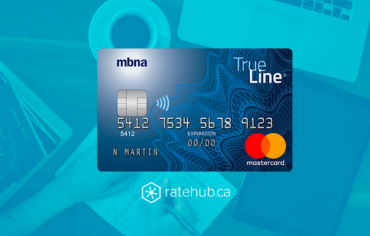 However, it’s pretty easy to forget when the introductory period ends, and sometimes these cards can then start charging higher fees or interest. To avoid being caught off guard, as soon as you receive your new credit card, make a note in your calendar to review whether you want to keep it once the promotion has ended. 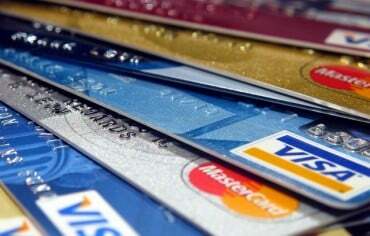 Many cards also charge an annual fee. While it can sometimes be justified by large rewards, if you’re not using these cards much then your “free” points might actually be costing you. If you have multiple cards, evaluate their costs and benefits and then cancel the ones you don’t use or no longer work for you. 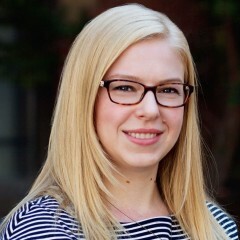 However, the big exception to cancelling cards is your oldest credit card, as the length of your credit history is one factor that impacts your credit score. In this case, it might be best to keep this one even if you don’t use it that much. 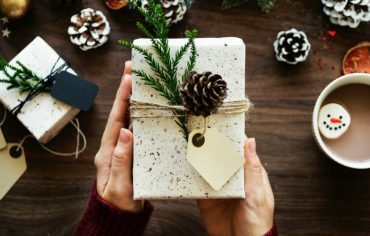 Paying your balance in full every month is always a smart move because credit cards operate with an interest-free “grace period” on purchases. This means that if you pay your monthly purchases in full and on time, you won’t pay a cent in interest charges, even if you’re getting cash back, travel points or other benefits with a great rewards credit card. Although clearing your balance might seem like an obvious suggestion, it’s all too easy to let a few months pass only making minimum repayments, especially if you’ve recently had a big expense such as a vacation. You can’t predict the future, but if you know you’ll struggle to pay your balance by a specific date, try stashing away a bit of money whenever you can in the preceding months so that when the time comes you’ll have some savings to use against your balance. Even if you can’t fully pay off the balance that time, any extra you can pay will make it easier to keep to your budget the next month. However, if you’re in a situation where paying your bill in full just isn’t possible right now, you might want to try using a low-interest credit card instead. 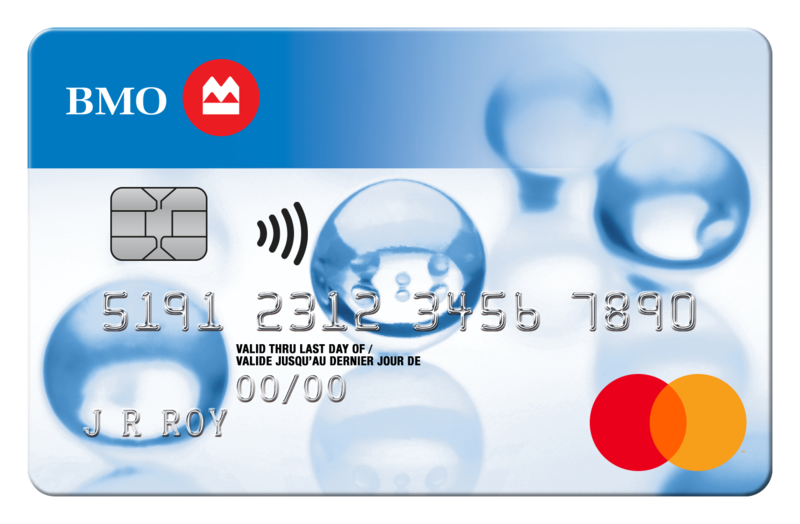 One card with a particularly low interest rate is the BMO Preferred Rate MasterCard, which for an annual fee of only $20 drops to a very competitive 11.9% from 17.5%. Across the course of your payments, you could save hundreds of dollars simply by using a card with a better interest rate. Because many credit cards charge an annual fee, you might assume that no fee options are more basic and won’t offer any rewards. However, there are actually a number of no annual fee credit cards that offer good cash back redemption. 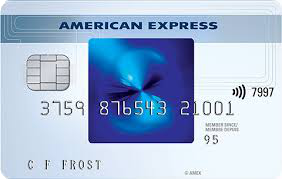 The SimplyCash Card from American Express is a great example. It comes with 1.25% cash back, which is the highest standard return amongst no fee credit cards. Additionally, in the first six months the cash back reward is increased to a generous 5% on gas, groceries and restaurants in Canada. 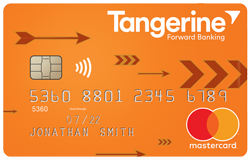 If you’d prefer to try a no-fee MasterCard, consider the Tangerine Money-Back Credit Card. It comes with 0.5% cash back, but allows you to select two spending categories earning 2% cash back. Getting a card that’s tailored to your specific spending habits is a great way to help boost your rewards. Try these simple steps and start saving on your credit card bills today.